The Skills Immigration Program is composed of a number of categories, each with their own unique eligibility requirements. Entry Level and Semi-Skilled Category - including employment in the Northeast Development Region of B.C. 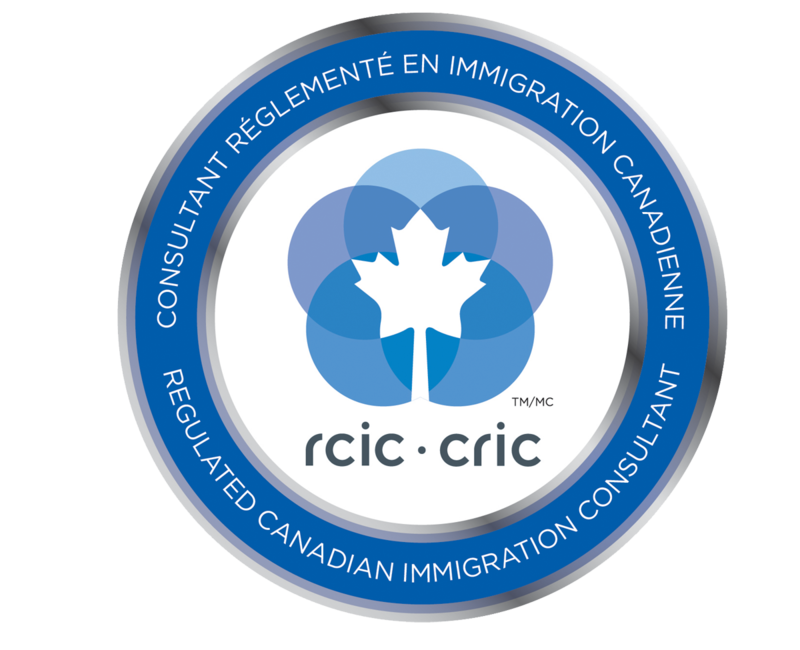 The Skilled Worker, Health Care Professional, International Graduate, and International Post-Graduate categories may also be processed through an application to the Express Entry British Columbia stream, which is coordinates with the federal Express Entry immigration selection system. This category is for individuals with post-secondary education or training and employment experience in a professional, management, technical, trade, or other skilled occupation. For occupations classified as NOC level 0 or A, no language test results are necessary - the BC PNP, however, may require valid language test results at its discretion. Be registered with the College of Midwives of British Columbia. This category is for international students who have graduated from eligible Canadian post-secondary institution, with an eligible degree, diploma or certificate within the past two years. Applicants do not need prior work experience, however are required to obtain a job offer from a B.C. employer. A diploma from a public post-secondary institution in Canada. Diplomas from private institutions are not eligible for this program. Information on number of dependents. The offer must be for an occupation that is NOC level C or D, where the employer can sufficiently demonstrate a structured plan of career progression with that employer to an NOC 0, A, or B level occupation. For for NOC level B, C, or D occupations, applicants must demonstrate sufficient language proficiency in English or French by submitting language test results showing a minimum score of benchmark 4 under the Canadian Language Benchmark 2000 (CLB) in all competencies. This category is for individuals who have obtained a master’s or doctoral degree in the natural, applied or health sciences from a British Columbia institution. The individual is NOT required to have a job offer to apply under this stream. A description of any settlement activities that the applicant has undertaken. This category is for individuals who have been working in B.C. in an eligible occupation within the tourism/hospitality, long-haul trucking, or food processing industries, or in a NOC skill level C or D occupation in the Northeast Development Region of the province. Be currently employed in a full-time position, having been in that position for at least nine consecutive months before applying. See below for industry-specific requirements. Maintain full-time employment throughout the application process. Work conducted during a program of study or with an Off-Campus Work Permit does not qualify. Entry level and semi-skilled applicants must show a history of meeting this requirement for the previous nine months in the position. Submit language proficiency test results showing a proficiency in English of at least “Benchmark 4” in all components (listening, speaking, reading, writing). Entry level and semi-skilled applicants must have received an offer of indeterminate, full-time employment from an eligible B.C. employer. Individuals working in the Northeast Development Region of B.C. in a C or D level occupation may apply to the BC PNP without first obtaining a job offer. All other requirements are the same as the Entry Level or Semi-Skilled Worker Category listed above. The business must be established in British Columbia. The business must already have permanent, full-time employees. The business must show a history of good business practices. The employer must also meet domestic labour market recruitment requirements. The wage offered must be at market rate and comparable to average salary for the occupation in British Columbia.